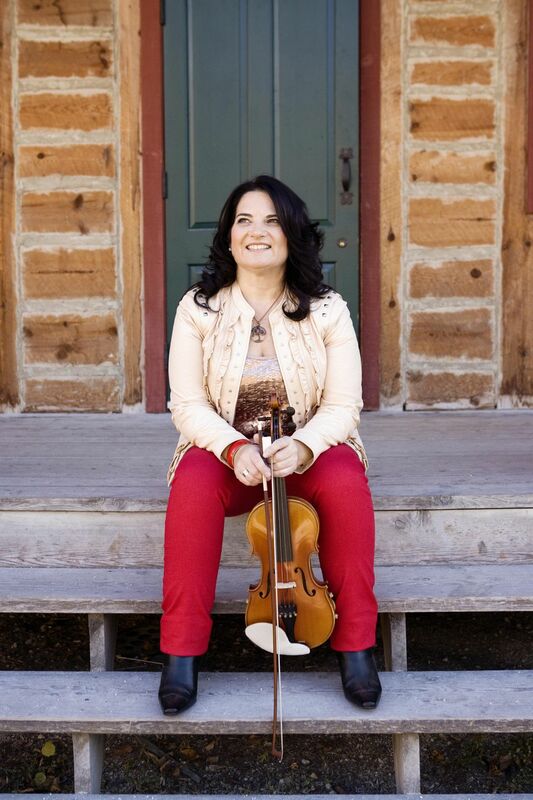 National Fiddling Day is a great reason to celebrate an instrument that has roots in so many cultures and traditions. 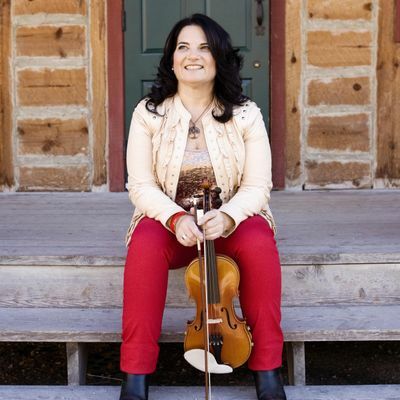 Join us for an evening of fiddling, step dancing & song in many flavours and styles! • Performed on the Theoren Fleury recording “Walk With Thousands” and live on stage with him at the 2014 Indspire Awards. • Performed a “Tribute to Andy DeJarlis” feature at thenationally televised 2015 Aboriginal Day Live celebration. • Created “Patti Kusturok’s 365 Days of FiddleTunes”, a series uploaded to YouTube on each dayin 2015. Whether it’s on piano, drums with a big band, countrylead guitar, bluegrass mandolin, or accordion, Jeremy Rusu is right at home on a stage as long as he’s making music. Showcasing the best of their roots, this trio includes Kevin Chaisson, Louise Chaisson MacKinnon, and Rannie MacLellan, who is from Margaree, Cape Breton, and now calls P.E.I. home. They will be bringing a blend of Scottish fiddle, vocals, guitar and piano to the stage with Celtic music and song.The Chaisson family is widely accredited with spearheading the movement to keep traditional fiddling alive in Prince Edward Island and are the creators of the famous Rollo Bay Fiddle Festival! A staple in traditional fiddling on Prince Edward Island. You want to miss this lively trio perform! Gary Chipman started playing the fiddle at 8 years old on the Don Messer Live Shows and has since toured with Anna McGoldrick and Stompin' Tom Connors. Chipman is known for his trademark Don Messer/Down east style of fiddling, his rock solid guitar rhythms and is also a great vocalist.